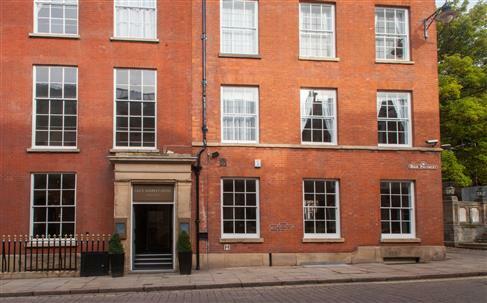 Lace Market Hotel, is a Georgian Townhouse-style hotel situated right in the heart of Nottingham s trendy Lace Market district. 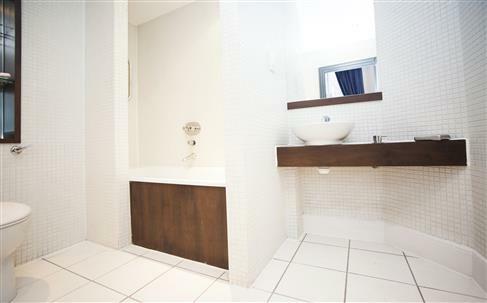 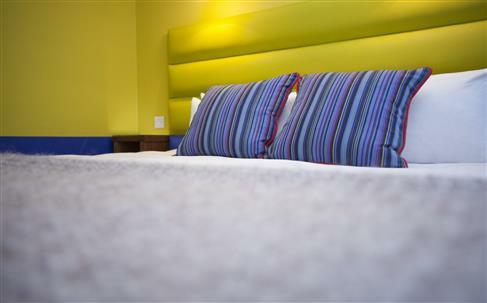 The hotel offers comfortable rooms and excellent customer service, making it the number one choice when visiting the city for both business and leisure. 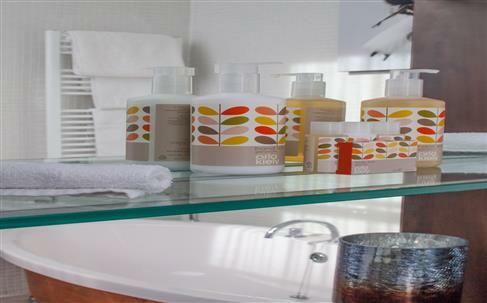 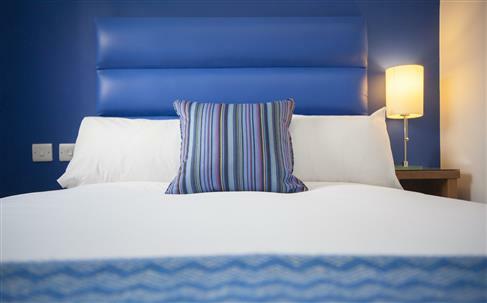 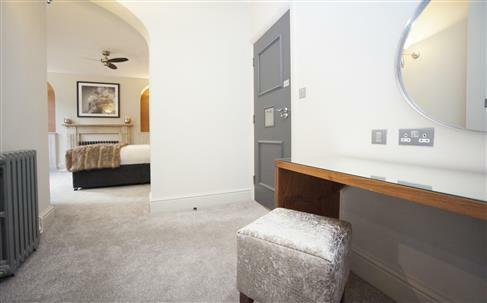 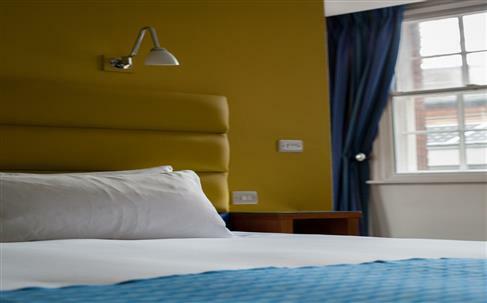 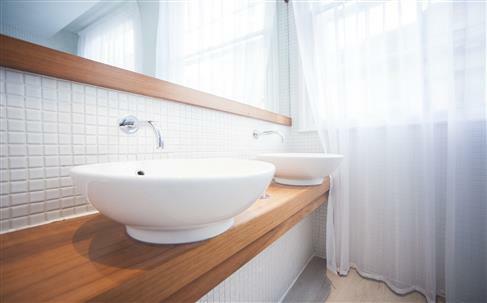 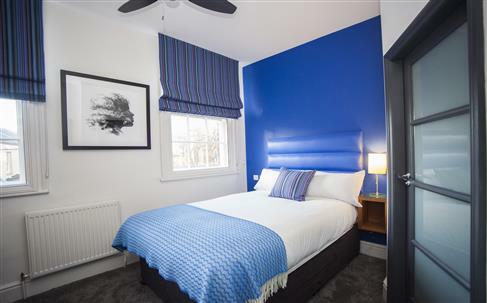 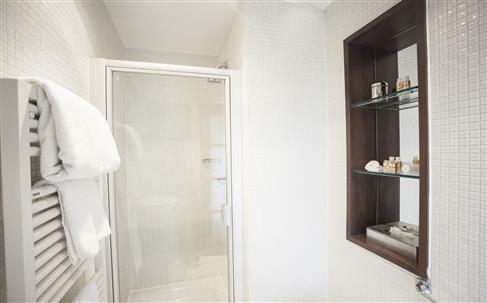 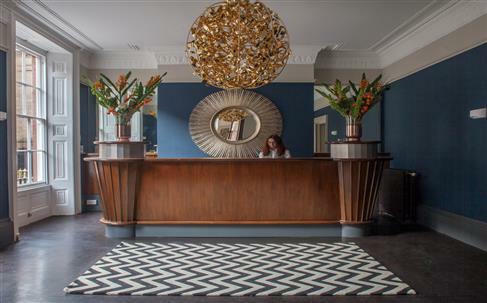 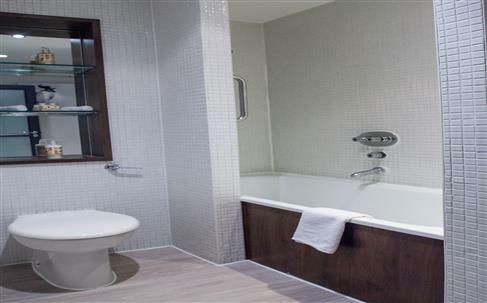 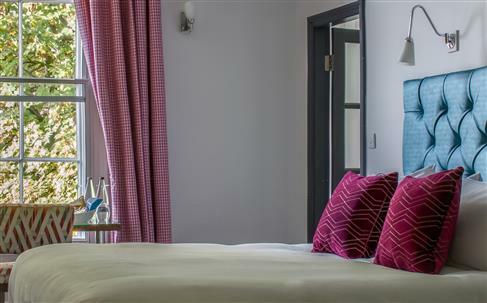 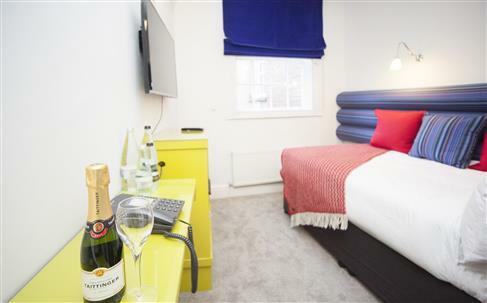 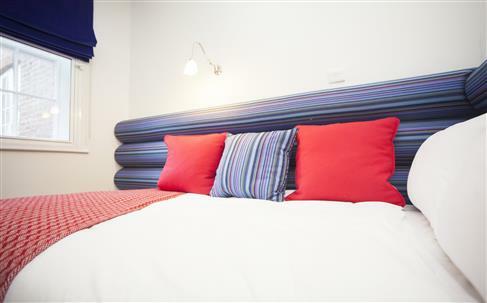 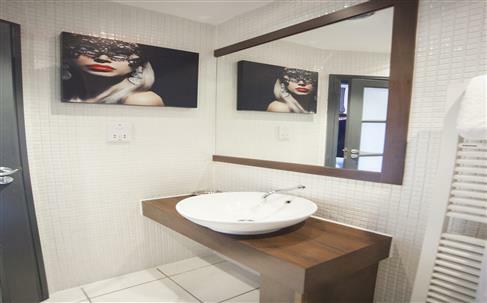 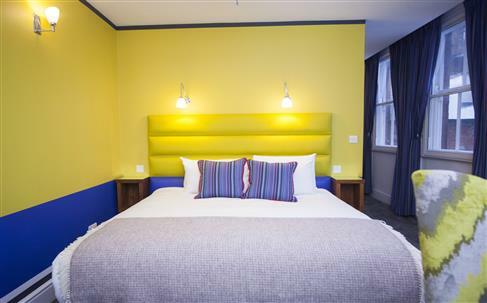 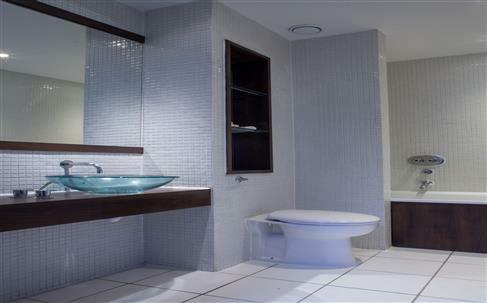 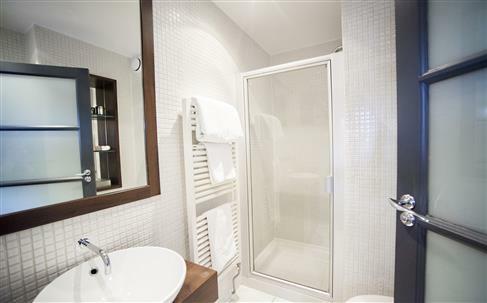 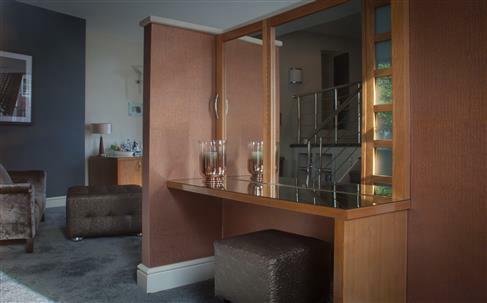 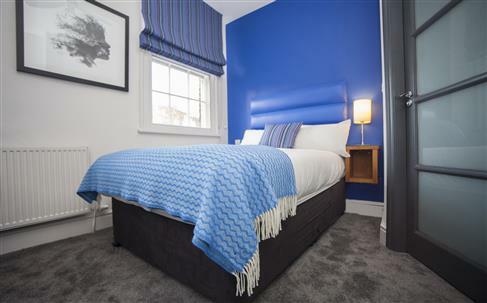 The hotel s 42 bedrooms refurbished in September 2015 with brand new interiors are furnished with high-quality feather mattresses, luxury guest toiletries and sumptuous design schemes. 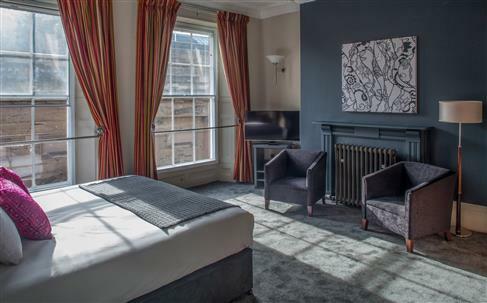 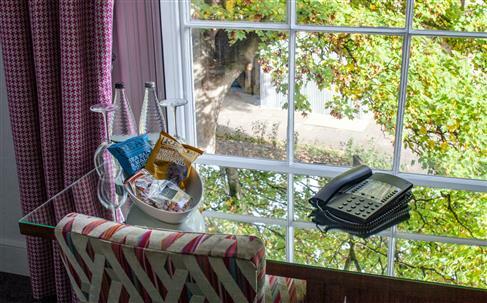 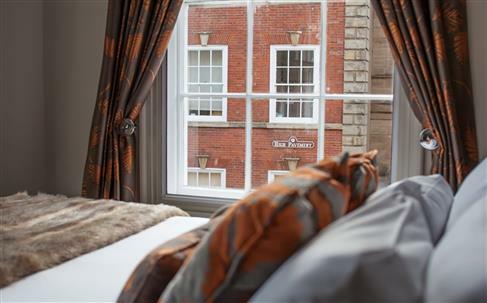 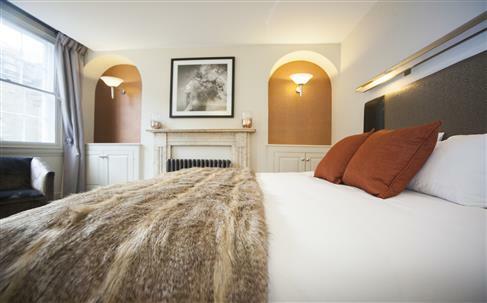 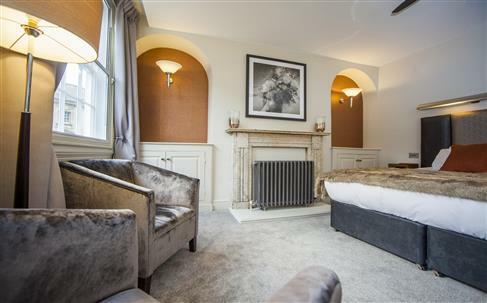 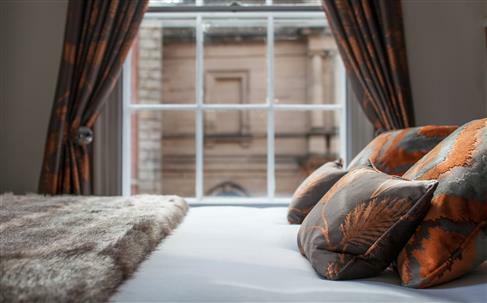 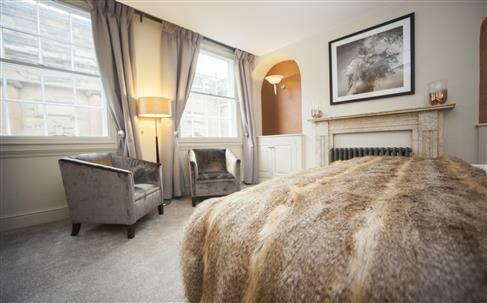 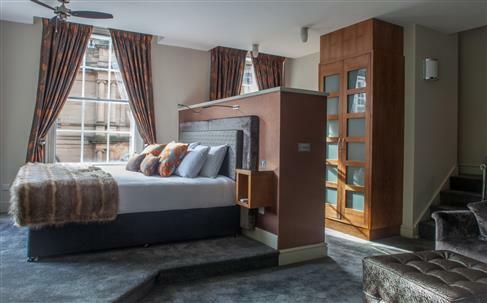 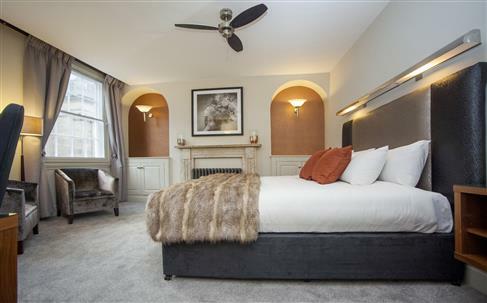 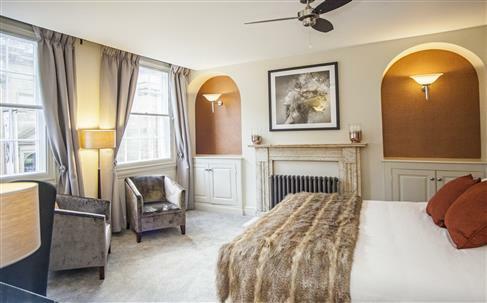 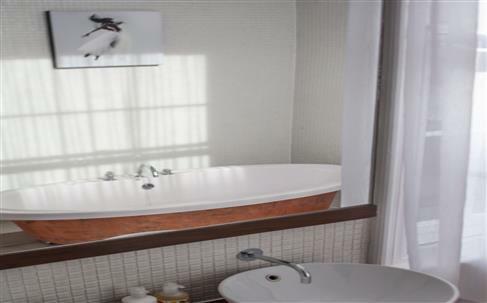 Suites and superior rooms feature large free-standing baths and period features such as large sash windows and original fireplaces. 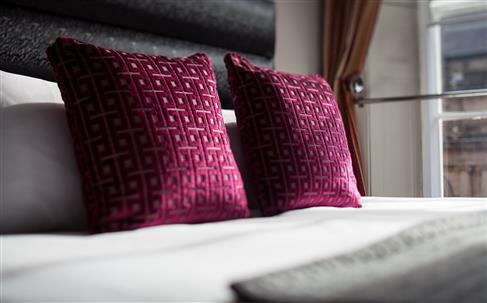 Tastefully designed double and king rooms have desks/dressing tables, minibars, flat screen televisions and tea and coffee trays as standard. 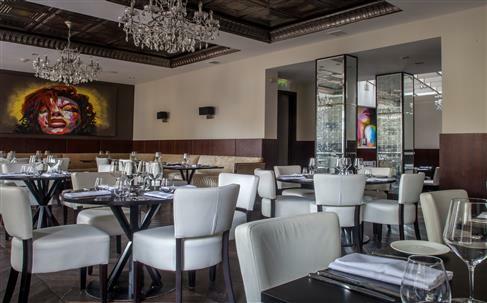 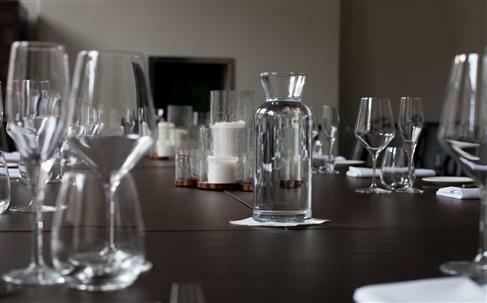 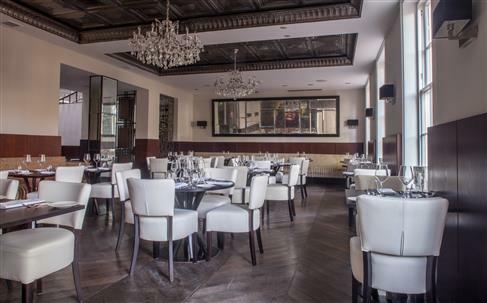 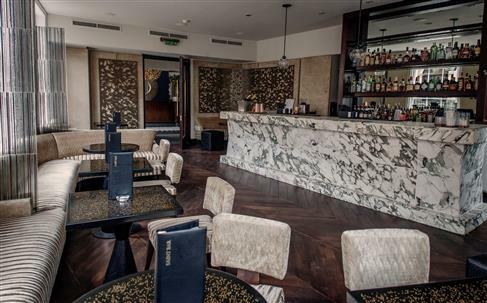 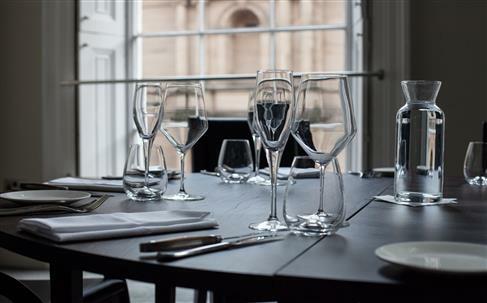 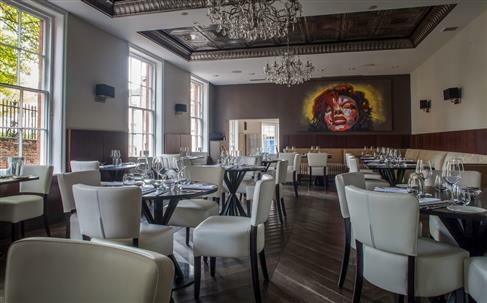 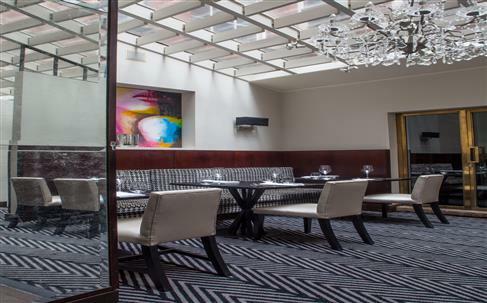 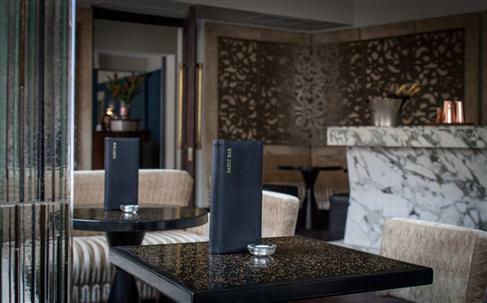 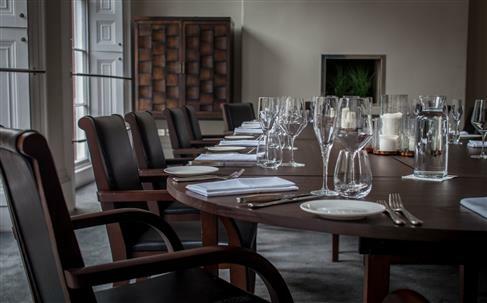 The fine dining restaurant serves modern British cuisine; the bespoke artwork and original design features by David Collins of London make it an attractive place in which to eat. 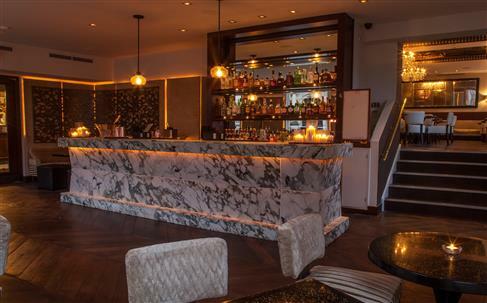 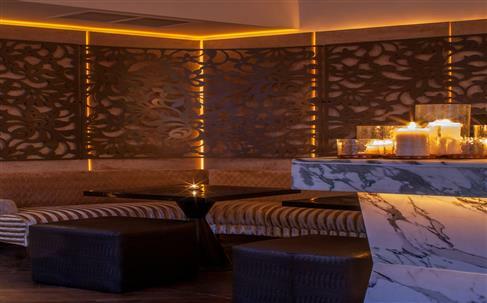 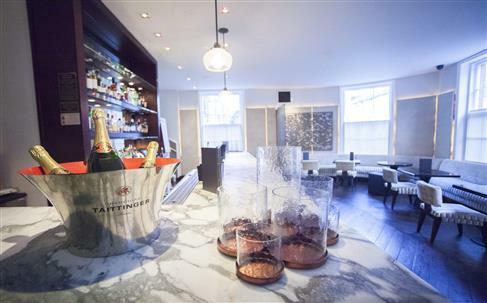 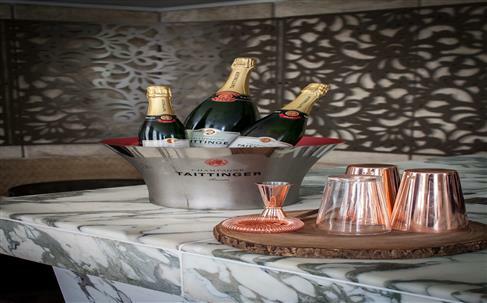 Saint cocktail bar has a tempting selection of spirits, liqueurs and classic cocktails, created and served from the stunning marble-topped bar. 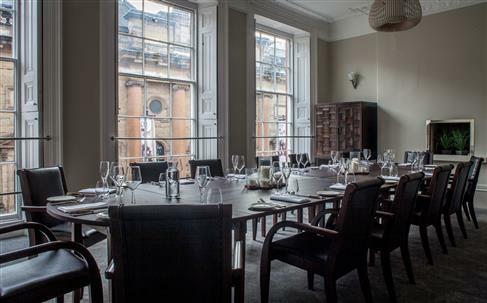 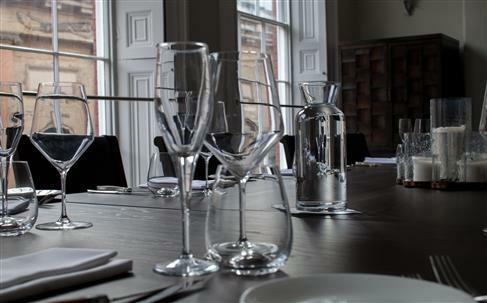 Additional facilities include free Wi-Fi throughout the entire building and meeting rooms suitable for conferences or private functions. 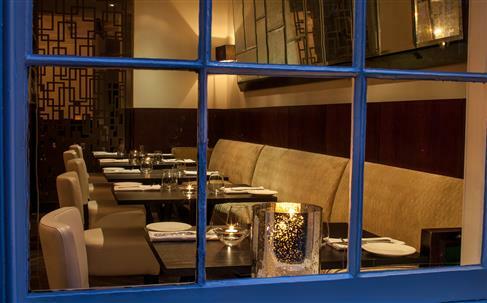 Merchants is a fine dining restaurant serving modern British food, with original design features and bespoke artwork by David Collins of London. 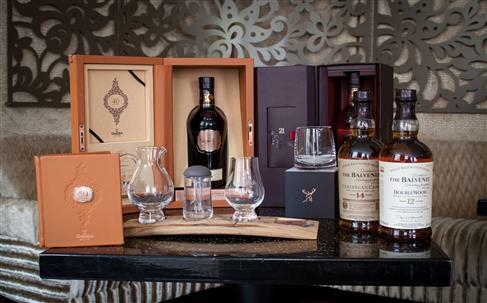 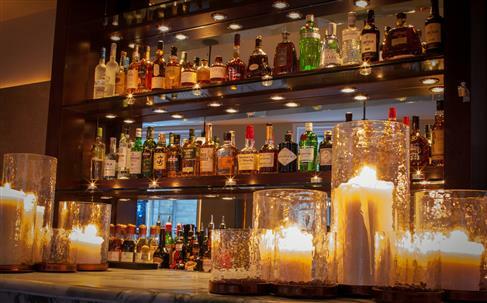 Saint cocktail bar has an impressive selection of spirits, liqueurs and an impeccable classic cocktail menu. 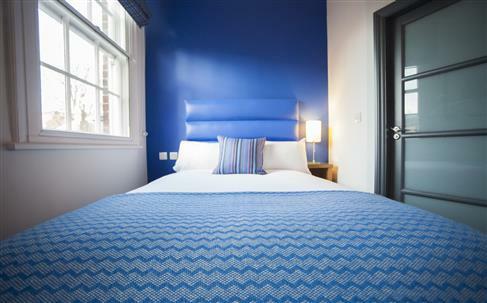 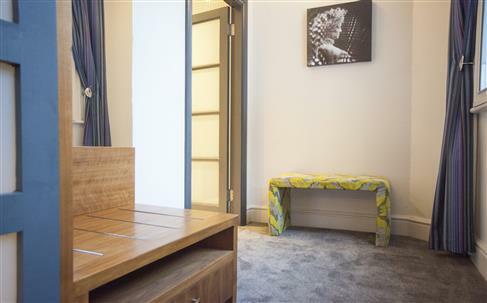 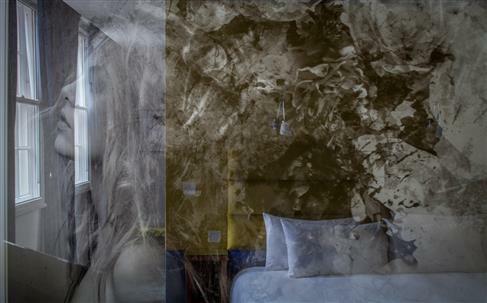 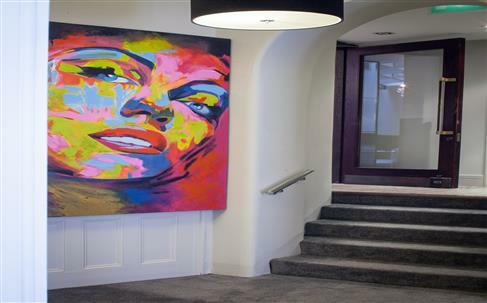 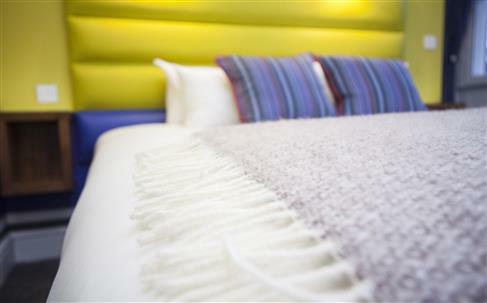 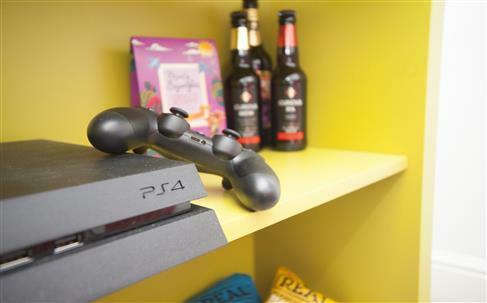 The Lace Market Hotel is located in the eponymous Lace Market district of Nottingham, part of the creative quarter of the city, a hub for innovation, creative business activity, art, theatre and entertainment. 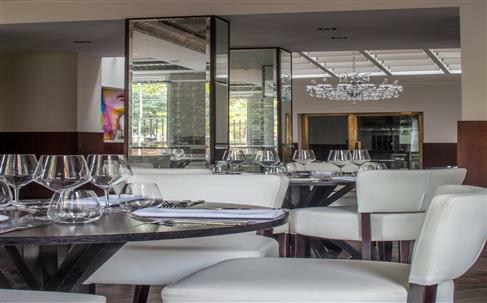 The area is filled with restaurants and bars, and is in easy reach of the railway station (0.4mi/ 0.6km), meaning entering and leaving the city is made extremely convenient. 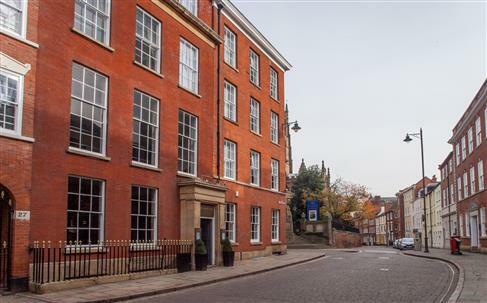 Elsewhere in the city are a number of points of interest, including Trent Bridge cricket ground (1.5mi/ 2.4km), two renowned football clubs, the National Videogame Arcade (0.3mi/ 0.5km), and Greens Mill science centre (0.7mi/ 1.1km). 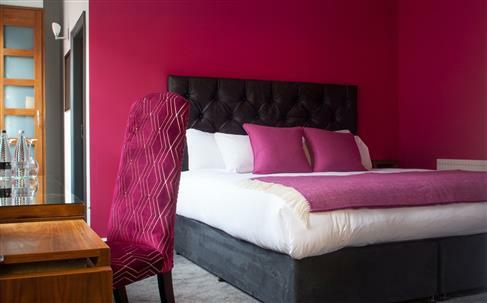 Outside the city centre, visitors can find the Attenborough Nature Centre (5.9mi/ 9.5km), Wollaton Hall (3.5mi/ 5.6km), and Sherwood Forest (23mi/ 37km) home of the legendary Robin Hood. 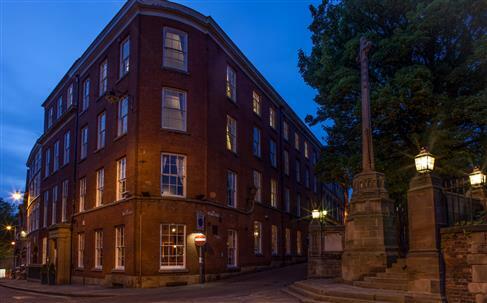 The city can be reached by rail, by road from the M1, 21 minutes away (8.8mi/ 14km), and by air from East Midlands Airport (13mi/ 21km).